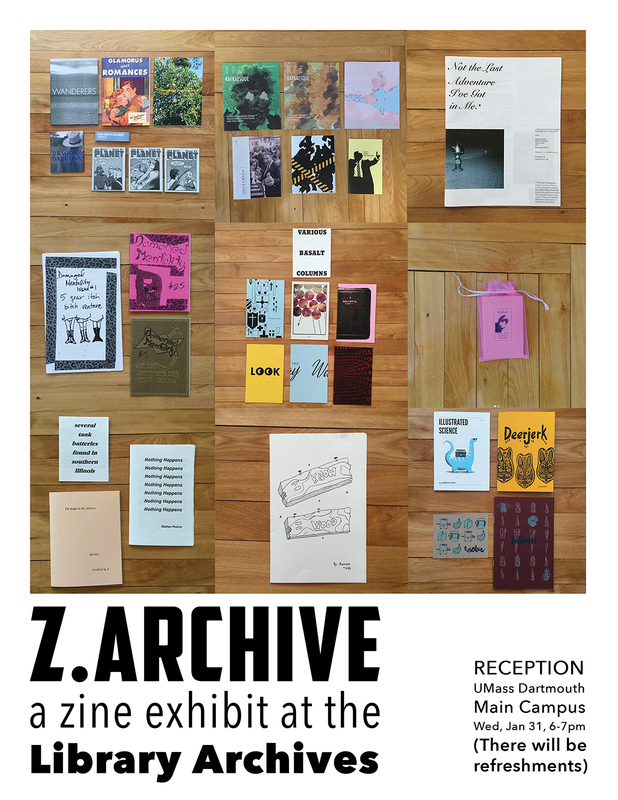 Join me at the UMass Dartmouth Claire T. Carney Library Archives on Wed, Jan 31 at 6pm for a celebration of the new Zine Archive. We have over 270 zines submitted from artists and designers around the world – come look through them all! These zines were collected through an open-call process I organized in December 2017. 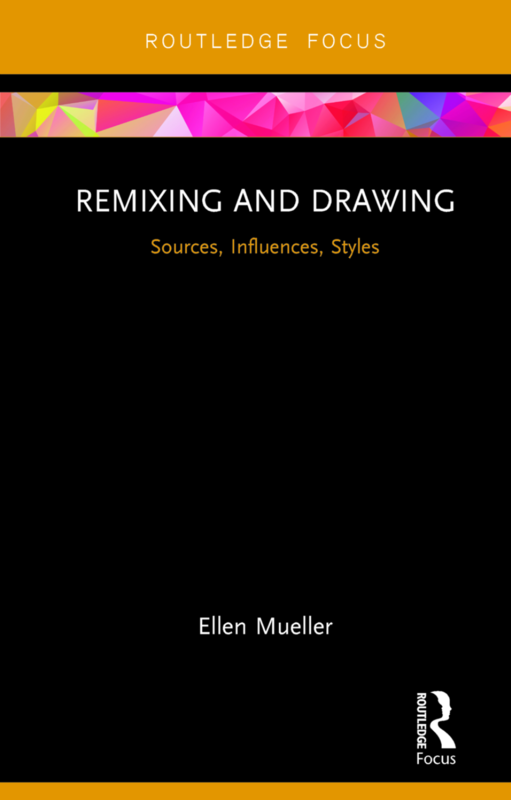 After the exhibition, all the zines will become part of the permanent collection at UMass Dartmouth.